Our top of the line attractions. These are the big inflatables that make any event � your event � a standout! Not only do these large, colourful towers of safe inflatable fun attract the crowd, they also deliver a maximum of fun to large numbers of participants. 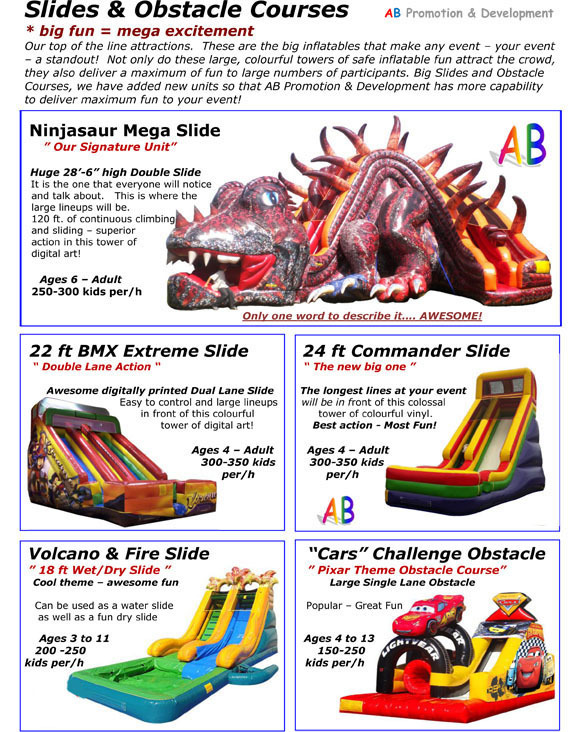 Big Slides and Obstacle Courses, we have added new units so that AB Promotion & Development has more capability to deliver maximum fun to your event! 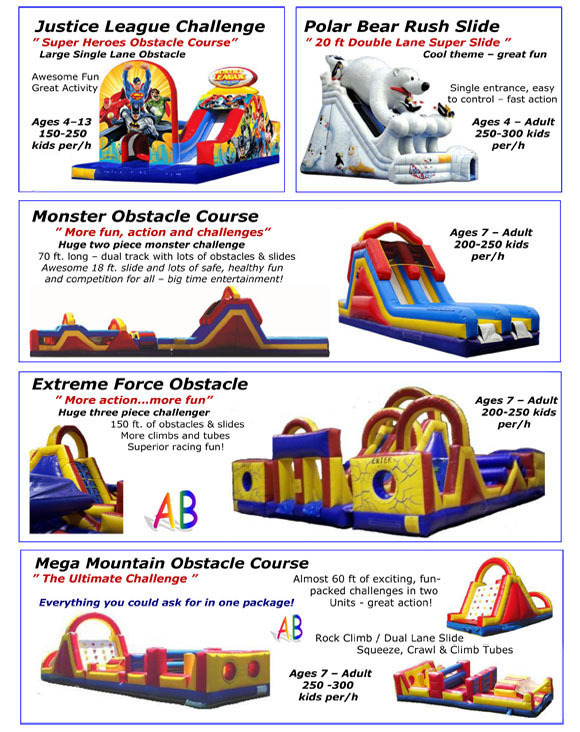 We are looking to add another new Obstacle Course this year and are looking for a new slide. Visit regularly our New Fun page to see the new attractions being considered and/or are being bought in 2019! 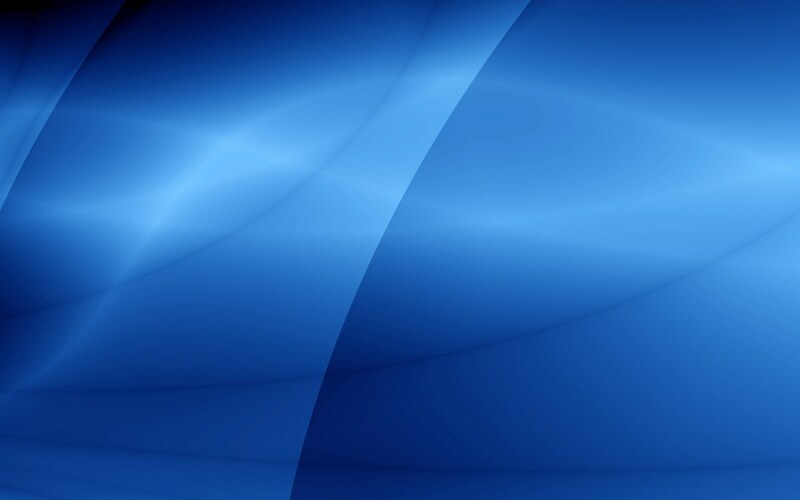 Note: Pictures are not all to the same scale� see new �Footprints� page for actual sizes .